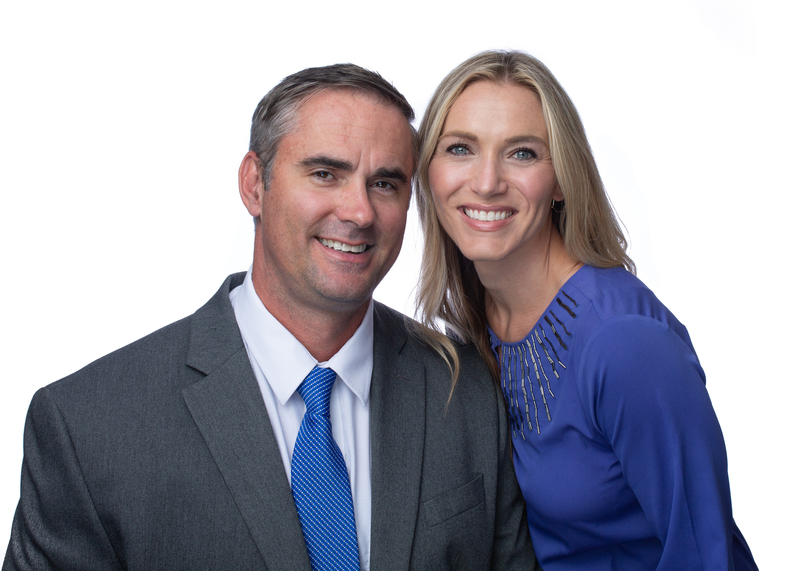 This husband and wife team have over ten years of combined experience in the insurance industry, providing a superior sales and service experience. Going above and beyond to protect their client's most valuable assets and forming lifelong relationships is what they do everyday. Prior to insurance, Dave has twenty years of experience in sales management and customer service. Pam has fifteen years of coaching experience at the high school and college level. Insurance has given them the opportunity to do what they are most passionate about; serve others and exemplify what neighbor to neighbor, small business is about.